Home > Personal Loans > Could My Business Loan Wreck My Credit? 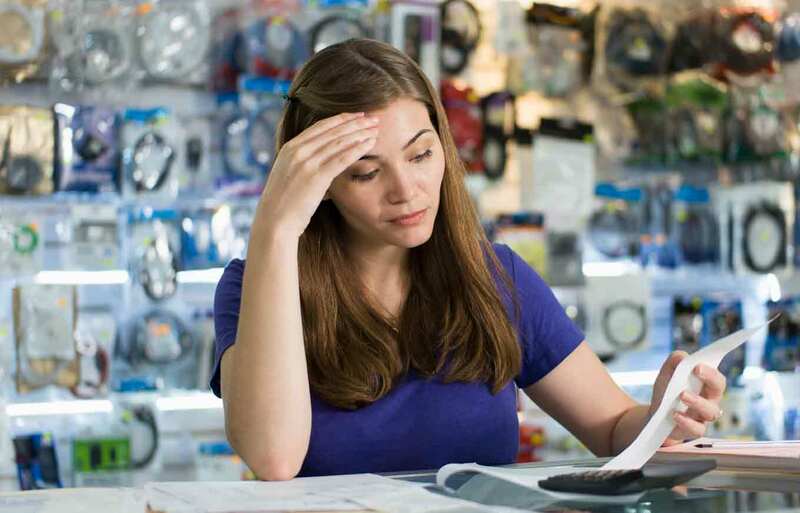 Could My Business Loan Wreck My Credit? A couple I’ll call Jake and Marcia purchased a coffee shop. The business was really Marcia’s dream, not his, but she was persistent and he reluctantly agreed to try to help out. Things went badly from the start and within less than 18 months they were forced to shut it down. But that wasn’t the worst of it. Because they had obtained a loan that required a personal guarantee to purchase the business, they were facing the possibility of losing the home where they raised their children. Needless to say, their relationship was also quickly going south, with Jake accusing his wife of putting their entire future at risk. This is one of many good reasons to regularly check your credit reports and credit scores. You can get a free annual credit report from each of the major credit reporting agencies once a year through AnnualCreditReport.com. You can also get your credit scores for free from many sources, including Credit.com, to watch for important changes. Garrett Sutton is an attorney, best-selling author and one of Robert Kiyosaki’s Rich Dad Advisors. He has more than 30 years of experience helping individuals and businesses limit their liability, protect their assets, implement advantageous corporate structures and advance their financial goals. He is the author of “Finance Your Own Business,” “Start Your Own Corporation,” “Writing Winning Business Plans” and other titles. You can see more at www.Sutlaw.com and www.corporatedirect.com.